Under ongoing pressure to grow the bottom line, cost-reduction initiatives continue to be a key board­room imperative. To be successful in this endeavor businesses must raise the cost efficiency bar—by gaining visibility into the dynamically complex factors that drive cost base and exposing more strategic and sustainable options for long-term cost management. If not understood and measured, the dynamic complexity of modern business threatens the viability of cost management practices by diminishing promised returns and introducing unacceptable levels of risk. We help companies quickly and accurately emulate all aspects of a busi­ness—including lines of business, end-to-end services, business processes, underlying IT infrastructure, human resources and financial budgets—to provide enterprise-wide transpar­ency into risks caused by dynamic complexity. Using insights from X-Act® platform, business and IT users can understand how the current system (business, IT or both) is being limited with respect to efficiency, cost and throughput and ultimately expose risks and identify inefficien­cies across organizational silos. While executives have historically relied upon intuition and experience—in combination with often-conflicting business intelligence reports—to guide critical business decisions, we help executives expose the impacts of modern business dynam­ics and avoid unwanted surprises. 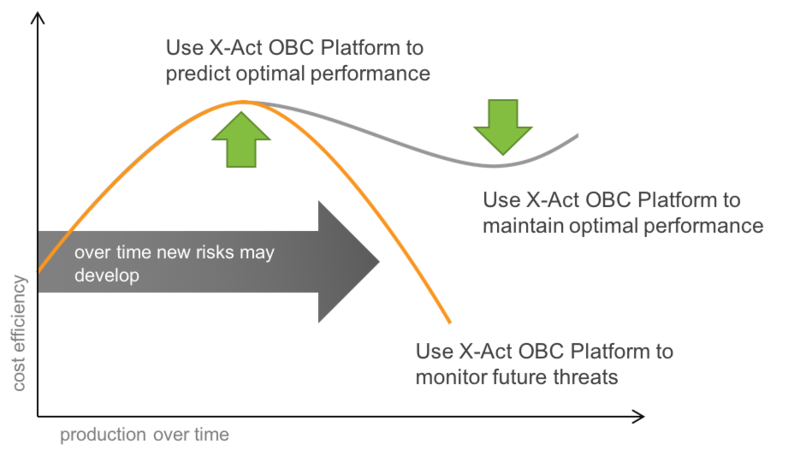 Using proven-accurate prediction capabilities, X-Act platform uses mathematical emulation to reveal the future effects of decision by reliably predicting both known patterns of behavior and new, never seen before, patterns of behavior that may be benign or dangerous in their consequences. This arms decision makers with reliable foresight into the future ramification of cost program recommendations before any actions are taken. When companies can identify the effects of complex­ity and realize how it is hindering busi­ness efficiency, organizational leaders can create a change program that will measurably improve overall business efficiency and achieve desired cost savings benefits, while working to meet long-term high performance objectives. X-Act platform allows decision makers to test ideas, validate plans and perfect strategies before invest­ments are made (in the same way that CAD/CAM is used in engineering and design). X-Act platform helps businesses foster a change management cul­ture that is forward-looking and proactive versus historically oriented and reactionary. 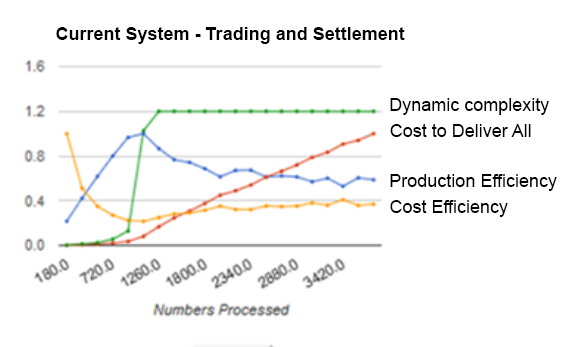 X-Act proactively reports on any future patterns that may cause inefficiencies and possible crises in sufficient time for users to take corrective actions before losses are realized. 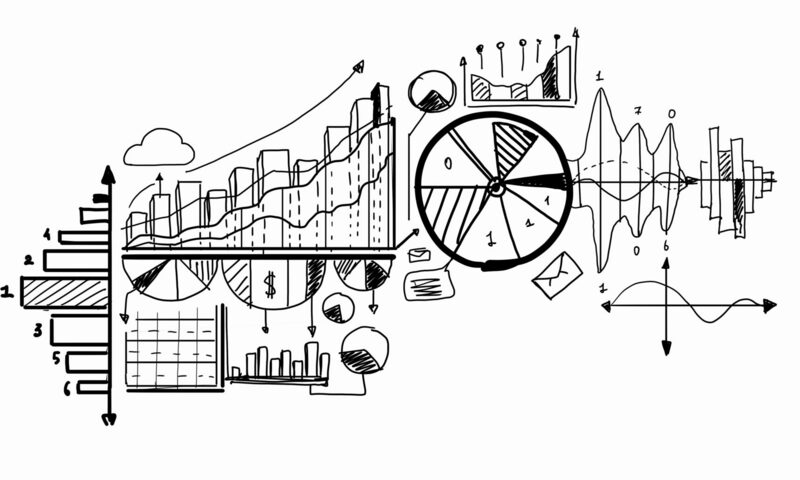 To be most effective, the analytical approach supported by X-Act must be built into the operations of the business, not just the change program. If it is not fully integrated into business operations, then the negative effects of dynamic complex­ity, and the resulting quality, quantity and/or cost loses, will reappear and continually erode the benefits of the change program overtime. An enterprise-wide strat­egy—fueled by the right business goals, talent, tools and resources—is necessary to promote an analytics-driven culture. URM GROUP provides clients with the training, technology and re­sources they need to operationalize analytics and build an analytics culture.